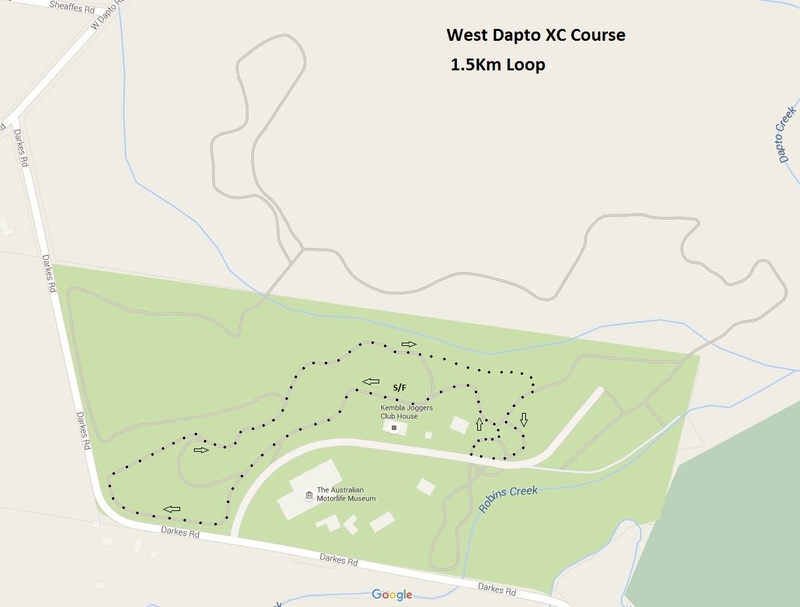 The Kembla Joggers Cross-Country Park is a purpose built venue catering for cross-country running events and other fitness activities such as walking and general training. The venue provides a variety of trails of different lengths and a fantastic clubhouse facility on the site. The park is used for club events and is also available for school and regional cross-country carnivals, state and national championship events and events run by other sporting organisations. Wollongong City Council and club fundraising efforts, all combined totalling $1.7 million. The cross-country trails are all grassed and are professionally maintained year round to national championship standards. 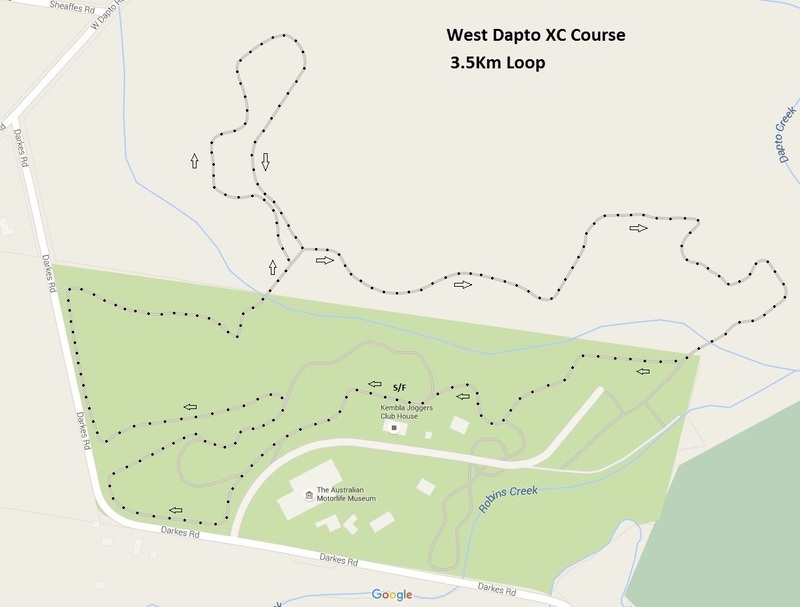 Trail lengths of 1km, 2km, 2.5km, 3km and 4km are available as single loops. Longer distances are easily achievable by multiple loops of any combination. The courses are fully contained and well defined therefore requiring minimal marshalling or supervision during events. The facility is located at Integral Energy Recreation Park, Darkes Road, Brownsville, just 10 km south of Wollongong and 1km north of Dapto township. The venue can be easily accessed by exiting the Kanahooka Road exit from the F6 heading south or Dapto exit heading north at Yallah. Refer to the map for more details on how to get there. 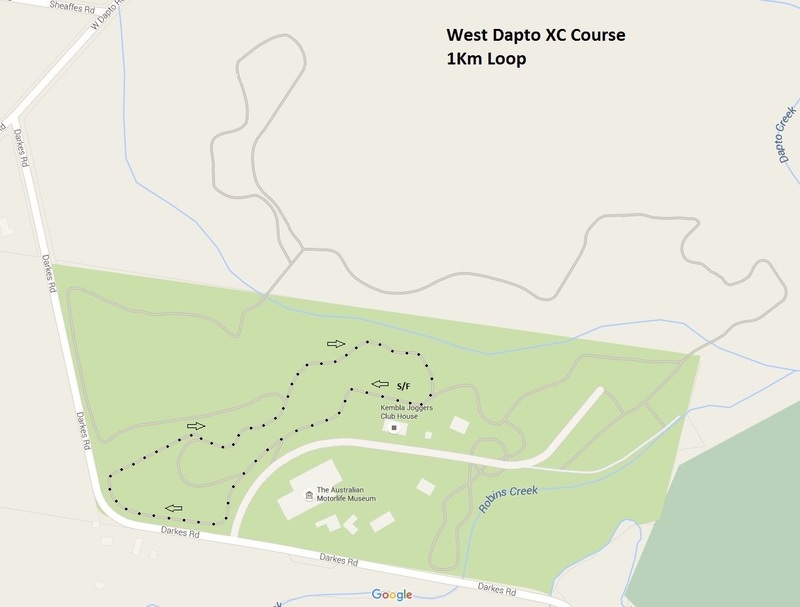 The nearest train stations are at Dapto and Kembla Grange. The clubhouse facility has a reserved car park for up to 20 vehicles, unreserved parking for up to 100 cars and reserved overflow parking for over 300 vehicles and 20 buses. Other equipment is available for hire including in-built PA system, Alge and Seiko timing display clocks, printer watches, tents, outdoor chairs, tables, starting equipment, safety gear, witches hats, drink containers and BBQ. The booking fee includes full course preparation prior to the day, course set up and start/finish area set up, in addition to pack up of the same. All you need to do is turn up and run your event, it couldn’t be easier! No hassles, no worries! Also included in the booking fee is the fully equipped clubhouse canteen for your use during the carnival. To make a booking please fill out a booking form.